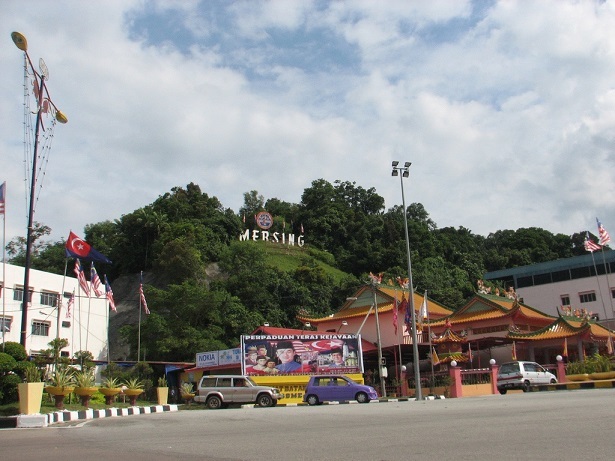 Mersing is located in the east of Johor. It acts as a gateway to many island getaways. Among the many to mention include, Tioman island, a popular destination in Malaysia. There is also a main highway which links Johor and Pahang. 2 hours drive to Senai International Airport. Off the coast of Mersing lies Pulau Pemanggil. This island offers a traditional “kampung” ambience. Tourist can engage in activities such as scuba diving or canoeing. Tourists who have gone for deep sea fishing on this island have reported successfully catching sharks. Tioman is amongst Malaysia’s most commercialised islands, yet retaining its natural ambience. Its inlands are densely forested with its coastal lines filled with sandy beaches and beautiful sea water, making it an island with various activities to engage in. The island offers a slow paced holiday getaway sunbathing, swimming and great cuisines as well. Bus travels to and from Mersing to many other cities has never been easier. There are several bus services at convenient timings from Mersing that are available for booking online on Catchthatbus or via mobile app which can be downloaded for free on Google Play or App Store.